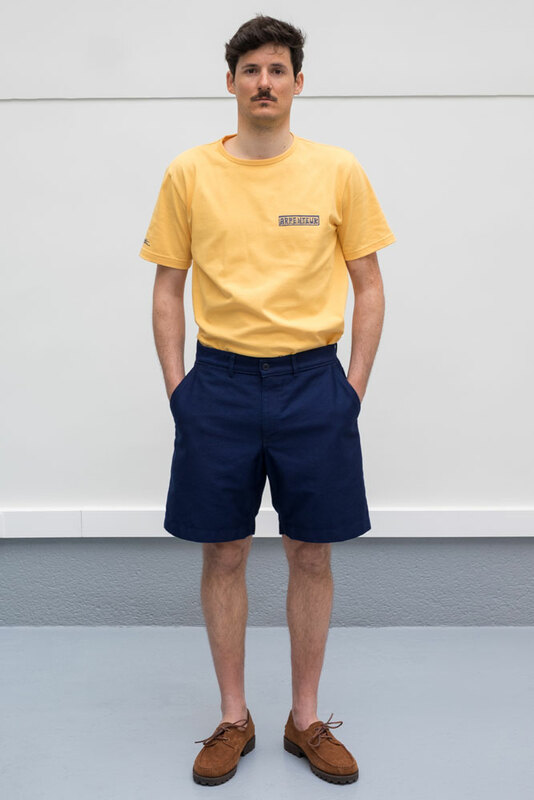 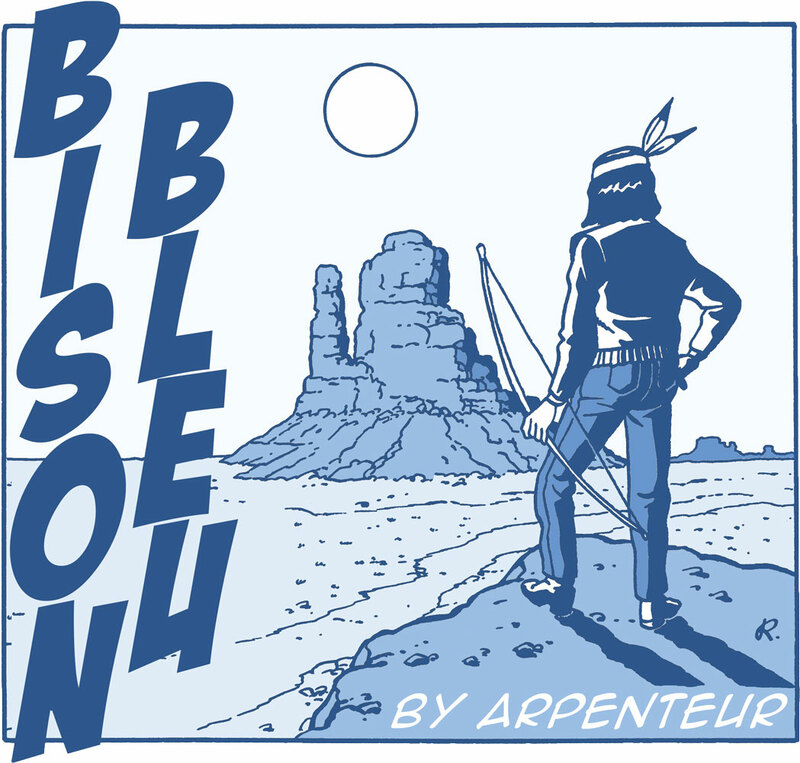 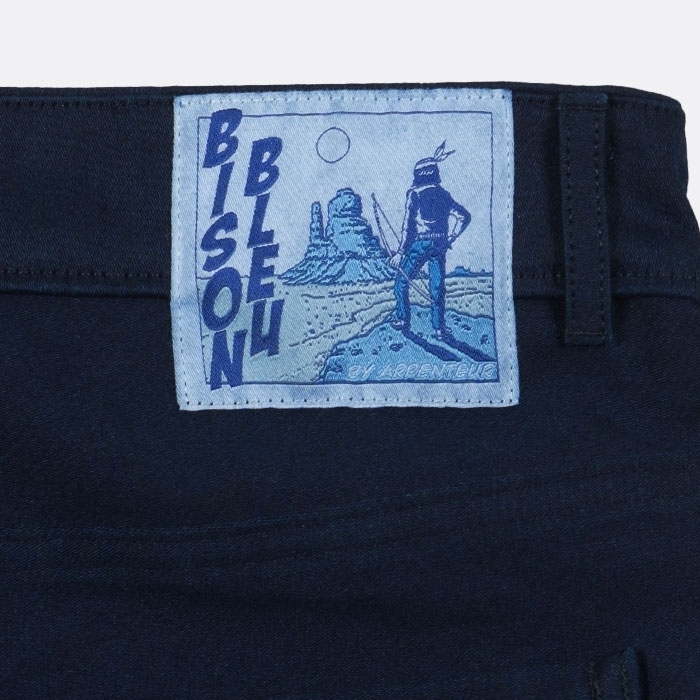 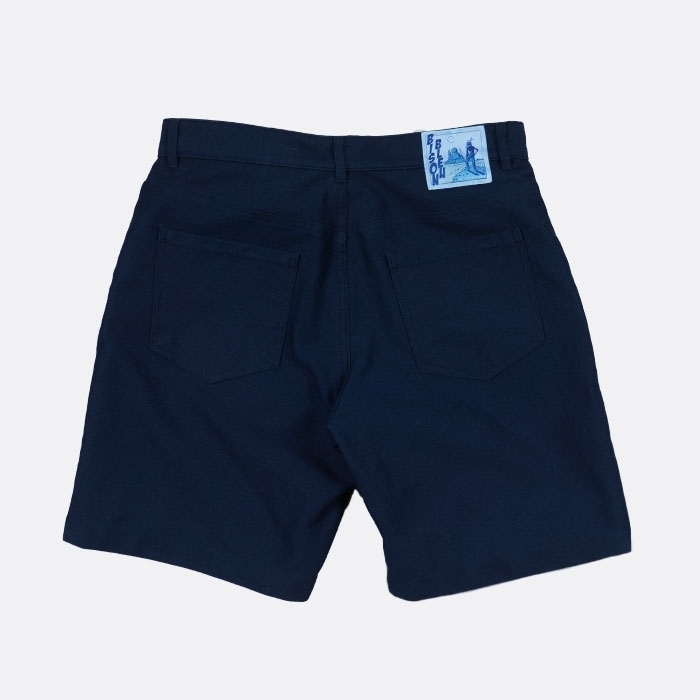 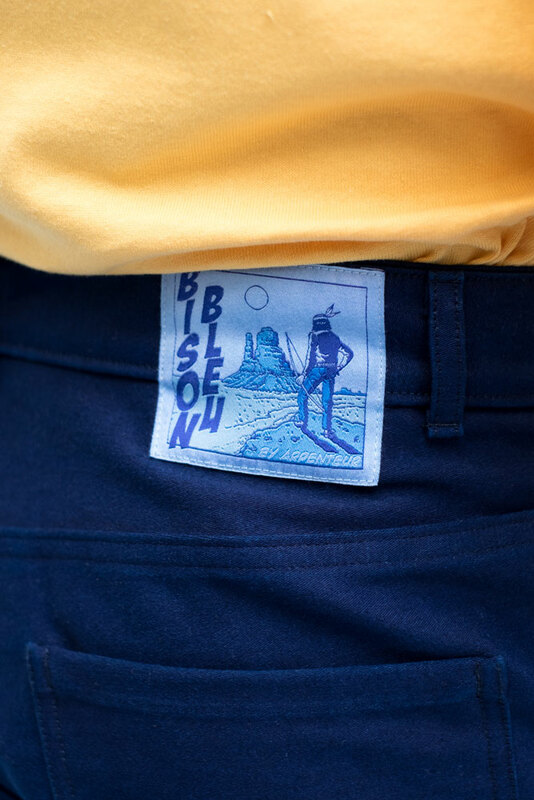 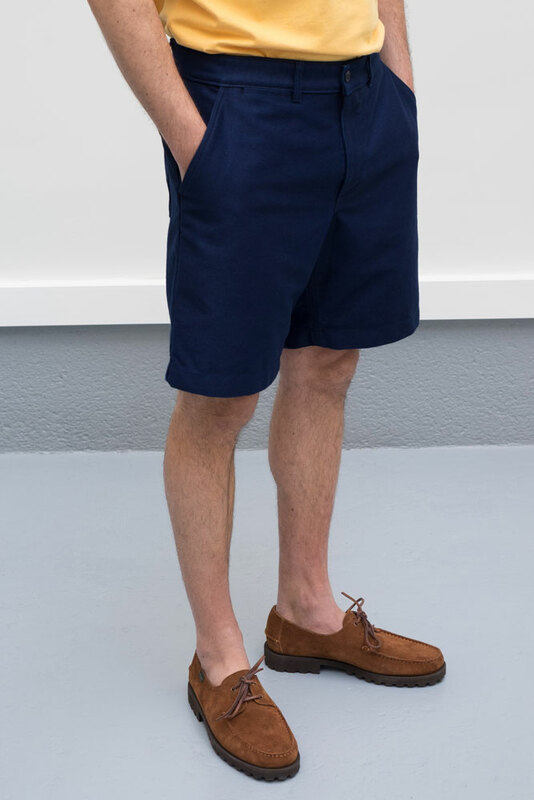 The EDDIE SHORTS are part of the Bison Bleu range. 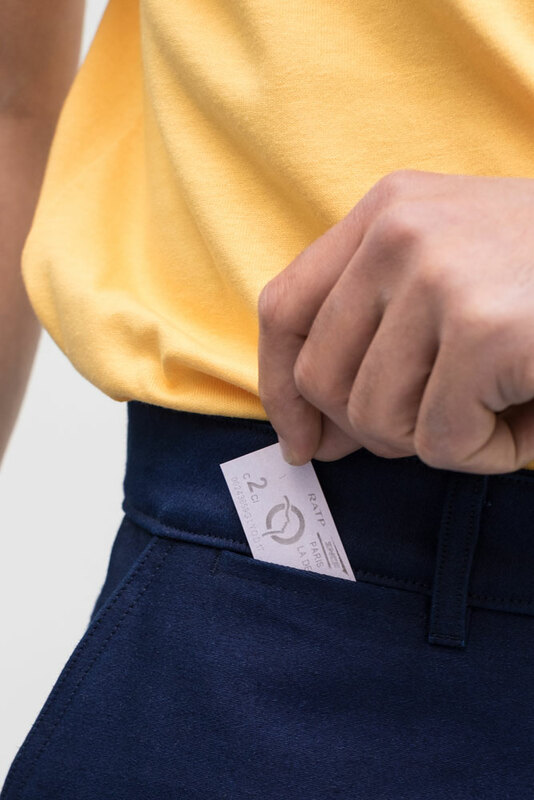 They feature five pockets, including one welted ticket pocket. 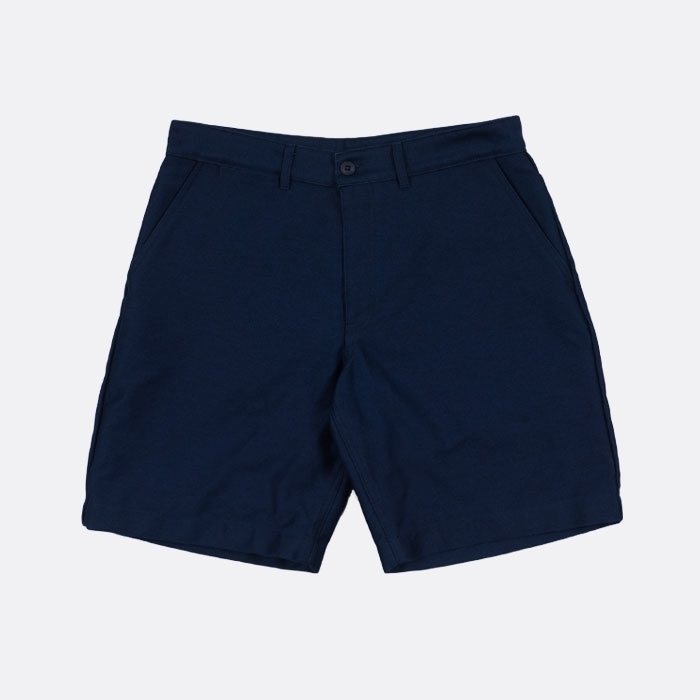 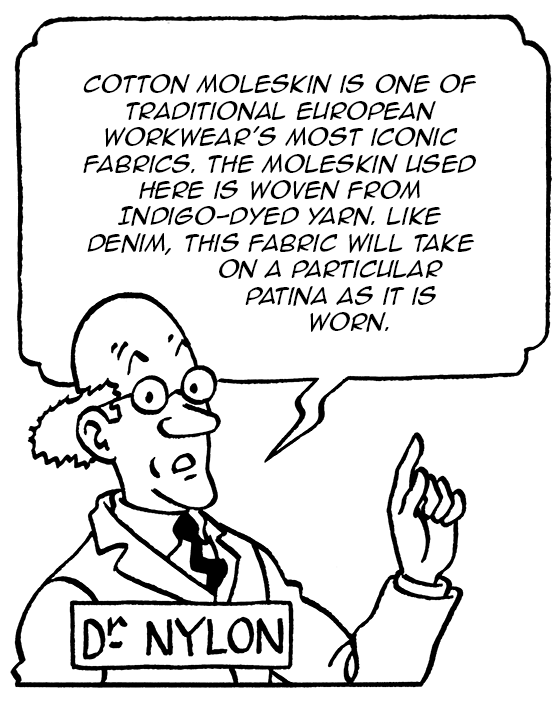 They have a wide and comfortable shape.